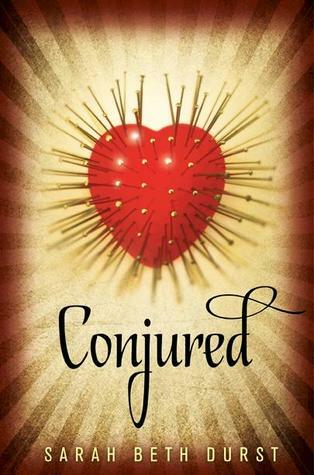 Conjured was both captivating and terrifying-- all at the same time. There is a mystery surrounding Eve. She's in a witness protection program, but she can't remember why. People treat her differently than they do others; it's almost as if they are afraid of her. She's different... and she's powerful. She can bring paper birds to life. She can change the color of her eyes with just a thought. But each time she uses her magic, she slips into unconsciousness. Entire days (sometimes weeks) are erased from her memory. Her life seems to be missing something. Then she meets Zach. He's a super nerd working along side her in the local public library. He has no trouble telling her how he feels during their first meeting. He's also a huge believer in magic. 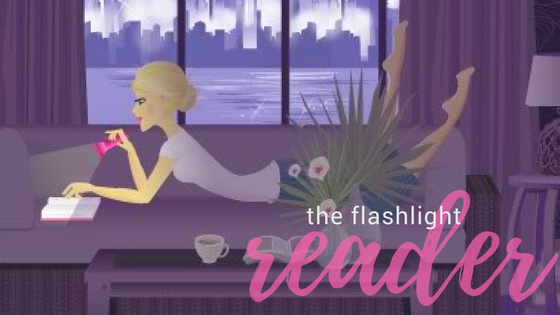 Imagine his surprise when a simple kiss sends him and Eve floating above the stacks! On a simple level, Conjured is a huge mystery. Every page is a puzzle to piece together. Every day with Zach brings Eve closer to a truth that she might not be ready to accept. And every day with Eve brings Zach closer to a life he desperately needs. Check back soon for an interview with Sarah Beth Durst! Yeah, it was hard to write about this one without giving away spoilers-there's so much to talk about and yet you want the reader to figure out everything for herself!